It's fair to say that a lot of the interest in mobile gaming has shifted away over the last year or so. What was once a beacon of opportunity for independent developers has become a mire of highly exploitative and derivative free-to-play games, as the audience over there spits chips at the smallest of upfront costs for games. 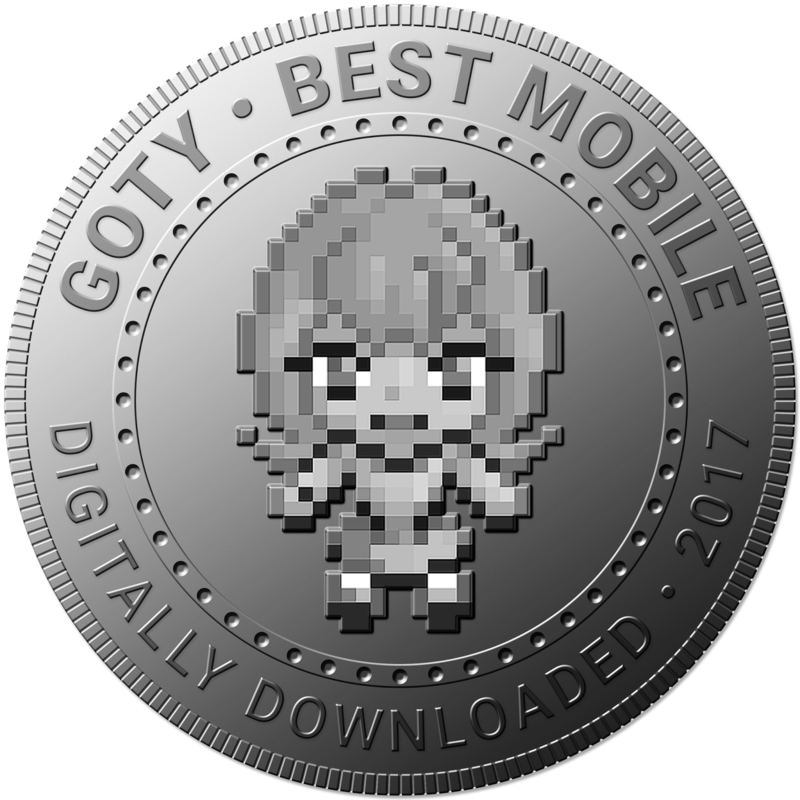 Despite that, developers and publishers willing to wear the lack of discoverability and handle modest sales goals are doing some great things with mobile, still, and occasionally one of those exploitative F2P games really hooks us in too. 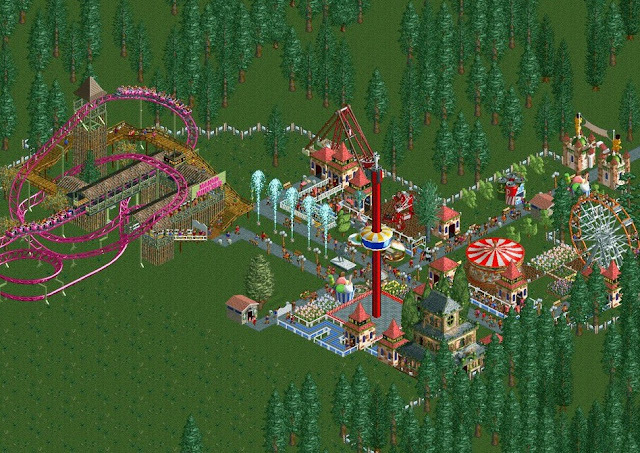 Rollercoaster Tycoon is one of the greatest simulation games ever made, and it was one that had hooked in so many people back when it was new for so many hours. It's one of those games that you'd play through the night, not even realise that dawn had broken, and then shrug your shoulders and continue to play on. To bring the game so perfectly to mobile platforms is to put that game in your pocket, and that is something very special indeed. Shephy is divisive. Even people who like find it odd. It's somehow a solitaire card game that will drag you into a pit of existentialist dread, after all. But the game's brilliant for that, too. It's truly unique and distinctive, with a wonderfully dark sense of humour, and some really good solitaire card game mechanics to back it up. And the art itself manages to do that "child-like, but far too perfect to be done by children" aesthetic that is memorable and distinctive. 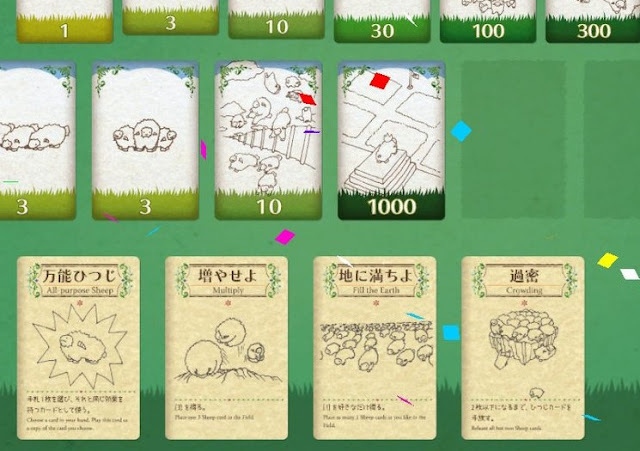 If you only play one weird, super-niche game this year, make it Shephy. It's easy to rail against free to play games, and indeed most of them barely qualify as games; they're infamous for being pure time wasters that involve little skill, and endless repetition; repetition that can be sped up with the investment of real money. Fire Emblem Heroes doesn't have the same depth, narrative, or complexities as the "real" Fire Emblem games, but as a paired down tactics game that lets you indulge in your favourite characters across the entire history of the franchise, it's really, really bloody good. 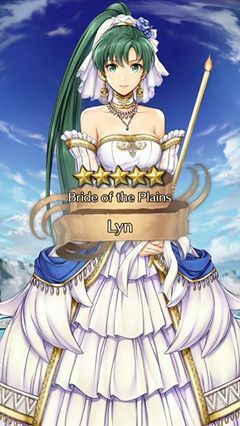 And it's the only game that puts Lyn in a wedding dress. That counts for something.